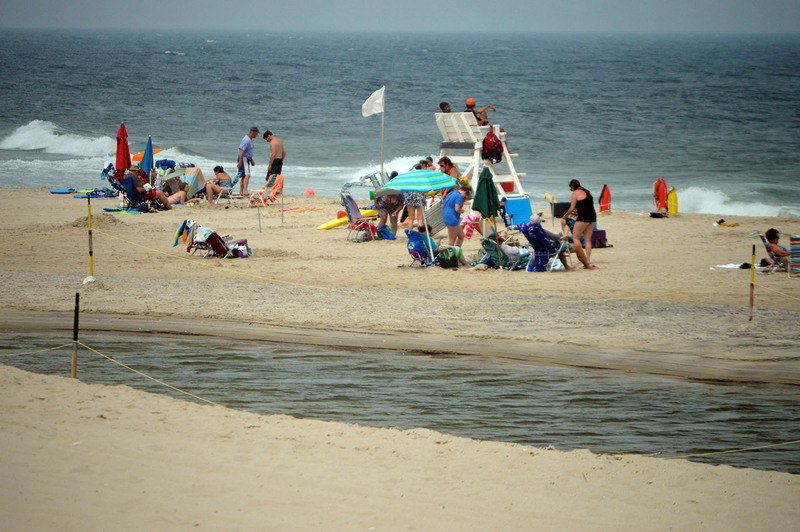 A tidal pool that formed along the beach in Lavallette will be filled in Wednesday morning, said Borough Administrator John O. Bennett. 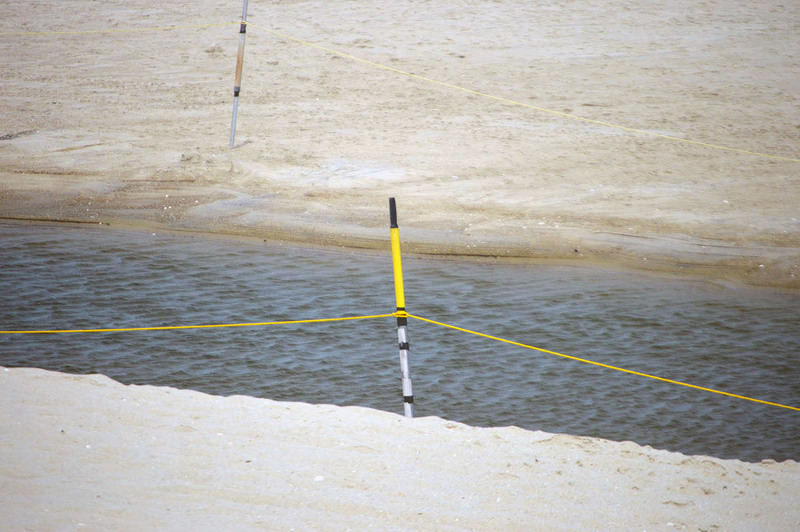 The tidal pool has formed over the last week at the Elizabeth Avenue beach and was marked off by poles and line to keep swimmers out of it. Contrary to rumors that have circulated online, the water quality was never tested and there were never pollutants detected in it. Lavallette officials applied for an emergency permit from the state Department of Environmental Protection to use heavy equipment to fill in the tidal pool, and the request was granted. “Work will be performed [Wednesday] early in the morning,” said Bennett. 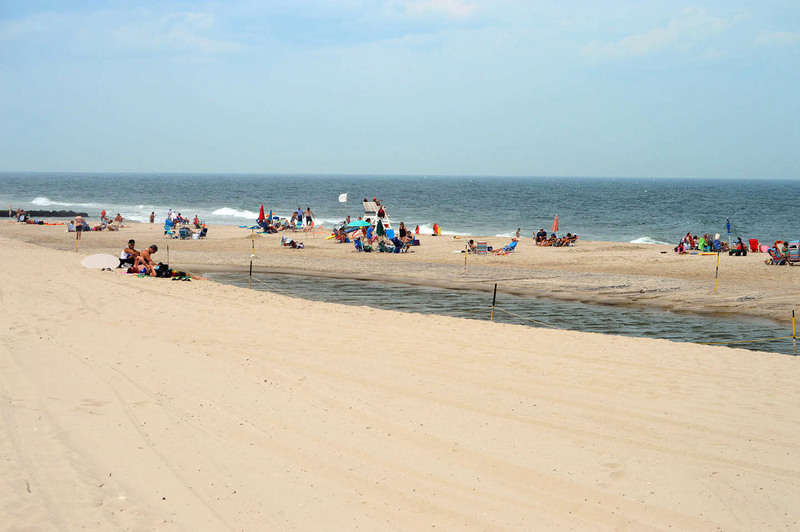 The authorization comes with a condition for the submittal of a beach and dune maintenance permit for any other beach maintenance activities, said Bob Considine, spokesman for the DEP. Though unconfirmed, the tidal pool is widely thought to have formed as a result of the beach replenishment project that was recently completed in Ortley Beach. Other communities where projects have been completed, such as Sea Isle City earlier this year, have seen the occasional appearance of tidal pools.